NASCAR stands for National Association of Stock Car Racing and is the governing body for all car racing events in the US. 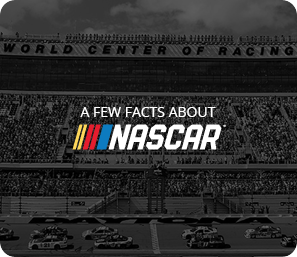 Founded by Bill France Senior in 1948, NASCAR today prides itself as motorsport’s prime organization. 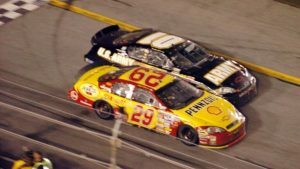 Apart from being responsible for the organization of over 1’200 car races all across America, Mexico and Europe, NASCAR has become a leader in the organization of high profile sporting events as well as the advancement of sports sponsorship. NASCAR has a highly loyal enormous fan base worldwide and has been very successful in establishing itself as the authority in car race broadcasting and TV rights sales. 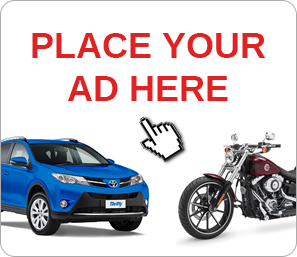 NASCAR races are broadcast in over 150 countries worldwide and the organization has enjoyed sponsorship from a large number of Fortune 500 companies. NASCAR’s headquarters are located in Daytona Beach, Florida and the company further runs offices in North Carolina, New York, Los Angeles and Mexico City. North Carolina is where it all began and NASCAR still maintains several teams there, particularly in the city of Charlotte. Stock car racing grew out of bootlegging during Prohibition, when fast cars were used to distribute illegal whiskey. These cars were often modified for maximum speed and capacity and during the 1940’s the first races featuring these cars were held. Different tracks emerged, however, races were often quite chaotic, track qualities differed hugely and drivers would often not get paid because organizers would run off with the cash before the end of the race. To put an end to this disarray, Bill France Sr., a service station operator based in Daytona, Florida, organized a meeting to discuss the possibilities of forming a regulatory body for stock car racing. 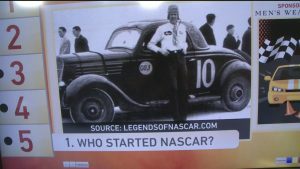 None of the people present that day could have envisaged that the sanctioning body established in that very room would go on to be the high profile car racing governing body that NASCAR is today. The first official NASCAR race was held in 1948 at the Daytona Beach track. 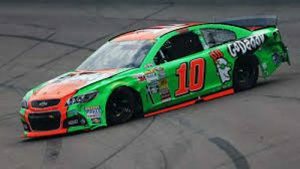 Only one year later, the now world renowned Monster Energy NASCAR Cup Series was born and the first high speed asphalt race was held at Darlington Raceway, South Carolina . The following decade saw the series grow from strength to strength. Drivers became heroes and attending crowds kept on growing. Following the success of the high speed race at Darlington, Bill France Sr, undertook the construction of a superspeedway, just four miles from Daytona Beach. This track was so popular and drew such enormous crowds that events had to be moved to the 2.5mile Daytona International Speedway, a track famous all over the world to this very day. Throughout the 1960’s more high speed tracks were added to the series and stock car racing’s popularity continued to grow. The 1970’s saw the emergence of corporate sponsorship and live TV broadcasts and during the subsequent years NASCAR established a number of other series. Crowd attendances continued to explode, more and more TV networks wanted to broadcast NASCAR events and throughout the late 1990’s and early 2000’s more and more high profile networks bought TV rights and started to broadcast the popular NASCAR events. Viewer numbers were astonishingly high and on a constant rise. High profile companies wanted to be associated with NASCAR’s success and became sponsors of the organization. 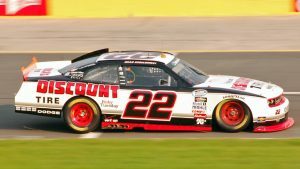 NASCAR National Series: Featuring the Spring Cup Series, XFINITY Series and the Camping World Truck Series, all high profile series of 22-36 races each. These are nationally held events and draw huge interest from both TV and live spectators. 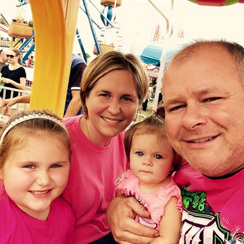 You may think that stock car racing is an individual sport, but the truth is, that you will find an entire team behind every driver. These teams include a team manager responsible for the overall organization of the team, the team boss who has the final say, the sponsor who will also want to play an integral part, the crew chief who runs the team at the track and the car chief who is responsible for the performance of the car. The rest of the team consists of an engine specialist, tire specialist, engineers, mechanics, pit crew members and truck driver. Last but not least the people who design, develop and build these fantastic cars also deserve a mention. Undoubtedly, NASCAR is one of the most prolific sporting organization in the world and continues to grow and develop, much to the delight of its millions of fans all over the world.